Soulbound is a dark, industrial role-playing game about wielding unique and powerful weapons to slay mythic beasts. Thousand Arrows is a Powered by the Apocalypse tabletop roleplaying game of samurai drama and action by way of Kurosawa and Chanbara. After The End is a roleplaying boardgame with miniatures. Map Maker Adventures is an old school, paper and pencil, dungeon crawl, role playing game for 1~4 players, without a DM. A spooky card-based microgame for four people! In Jack’s Trick, you’re trying to avoid taking on the curse of Jack o‘ the Lantern. You and your friends are dinosaur princesses! When trouble strikes the kingdom, only cooperation and teamwork will save the day! A slick, fun tabletop RPG reminiscent of Saturday morning anime! An adventure Gamebook based on a faithful adaptation of Lovecraft’s Chtulhu short novels Dagon, The Festival, The Hound and Kadath. One-shot, freeform larp where complicated relationships, powerful emotions, and magical power collide at the biggest dance of the year. A boffer-style, live-action role-playing game set in a world of Cthulian horrors. HYPERBOREA: Players‘ Manual, Referee’s Screen, and more! The Fifth Edition Dungeons & Dragons players‘ guide to the Grim and the Wicked campaign. A horror campaign setting for the 5th edition of world’s most famous roleplaying game. The first 5e „Classic Twist“ adventure by Leave the Silver for a group of inexperienced characters. There’s really no place like home! An unique iconic dice on D20 for RPG adventures / board game enthusiasts! Available in – 7pcs sets, 11pcs sets, d6, d10, and d20. A set of high quality Critical Hit, Critical Fumble, and Hit Location dice for role-playing games. ❤ Fight Like A Girl ❤ Table Top Gaming Sticker & Dice Bags! Fight harder than you’ve ever fought before by rolling high! Fight like a girl. HP Lovecraft’s Call of Cthulhu inspired collectible coin for gaming, decision making, or just for an awesome display piece! Finely Crafted Mechanical Dice Pencils in Aluminium and Titanium – Roll them as a Dice – The Only Pencils of their Type in the World! A series of pastel Dungeons & Dragons character class hard enamel pins. The goal: to provide GMs of sci-fi tabletop RPGs with more mapping assets to make MapForge the „go to“ mapping app for sci-fi RPGs. Waterproof, drawable, reusable and customizable maps with plenty of items and original art for your RPG tabletop campaign. Bringing alien themed science fiction terrain to the tabletop. Author of the Tale of the Wizard’s Eye, Tarot Adventures, The Steel Road & Whispers of Persephone. On Drip you’ll gain access to monthly releases, works in progress, and so much more. Pathfinder’s first resin statue, featuring Seoni the sorcerer. We’ve developed a modular, portable, durable and AFFORDABLE miniature dungeon system for use with tabletop role playing games. A team-based, PvP competitive tabletop arena for the world’s most popular roleplaying game. Fallen World spielt in einer hochtechnisierten Science-Fiction Welt mit Endzeit-Elementen. 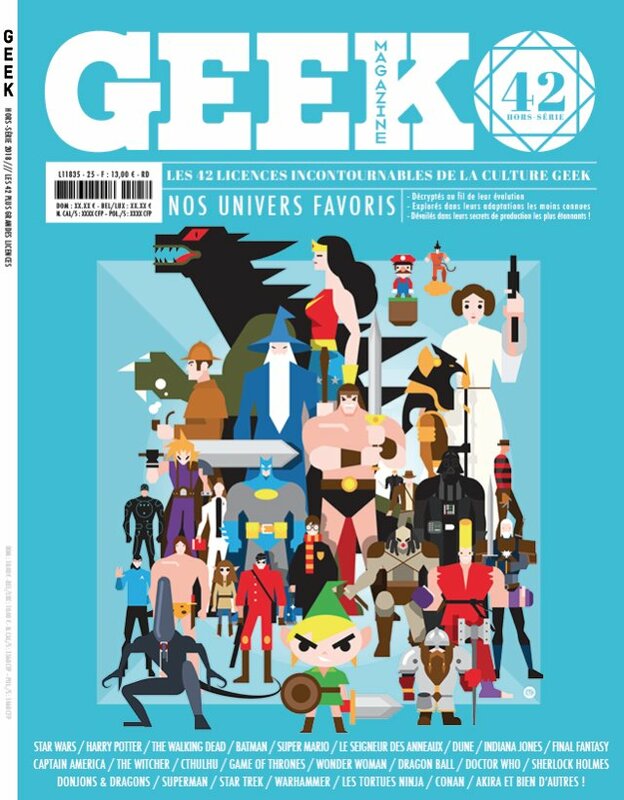 In der fernen Zukunft von Fallen World ist die Gesellschaft in Stadtstaaten zerfallen, High-Tech Bollwerke, in die sich die Menschen zurückziehen um sich gegen die Monster und Mutanten der umliegenden lebensfeindlichen Welt zu schützen. 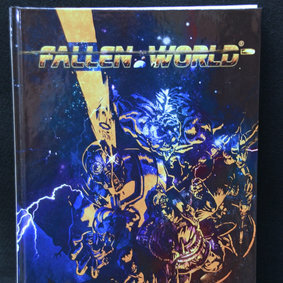 Mit Hilfe dieses Projekts soll das erste Buch zu Fallen World (Regelwerk und Setting) finanziert werden. ¡Regresa el mejor juego de rol con sistema d100! Apoya la campaña para conseguir que toda su línea de suplementos se publique en español. Danke für die tolle Übersicht. Ein paar tolle Sachen bei welche ich noch nicht kannte. Weiter so!